Thanks for visiting Lifestyle Boats Queensland. 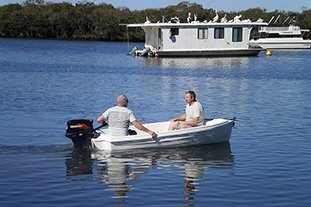 We design, manufacture and sell a range of fibreglass boats on the Sunshine Coast, from our workshop in Caloundra. 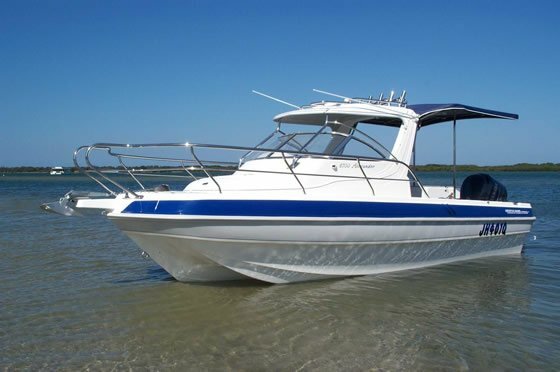 Lifestyle Boats was established in 2000, with an ethos of quality design and quality workmanship. We don’t mass produce our boats, we guarantee our work and we concentrate on quality rather than quantity, and we’re proud to admit that everything is made in-house. 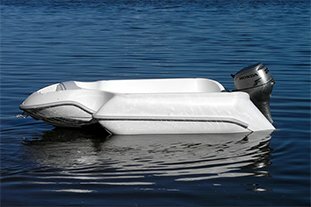 Lifestyle Boats Queensland is constantly putting effort into research and development of fibreglass multi-hull power boats. We offer a high degree of customisation when building boats for our customers. 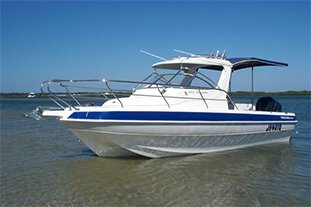 Our boats are not just a Fisherman’s dream, but also a great all-rounder family boat for that day on the water. 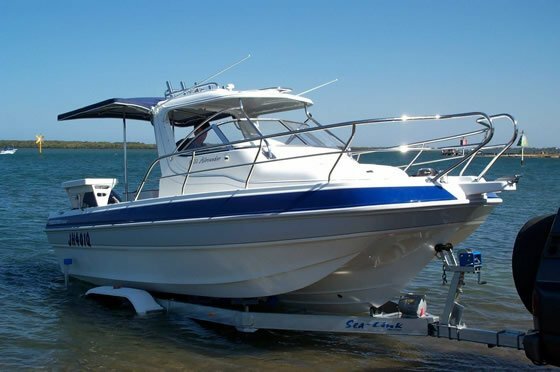 If you’re looking for used or new boats for sale Sunshine Coast, we’d love to hear from you. We offer repairs and refits for Yachts and Boats, trailer repairs, respray and modifications and Insurance work too. 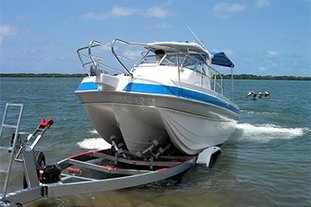 More info can be found at our boat repairs website. © Lifestyle Boats Queensland Pty Ltd | Website Designed By Techaid.